Where Children Make Their Dreams Come True! At Rising Stars, we believe in instilling positive self-esteem and a passion for dancing and performing in every student. We thrive on passing down our knowledge and over 26 years of experience to every student who steps through our doors no matter how old they are. Our teachers stay current with the latest trends through continuing dance education, so we are able to constantly push the limits with creativity in our teaching methods and choreography. The Managing Directors, together with the instructors and office staff, are dedicated to the growth and happiness of every student. We strive to make every effort possible to accommodate each student's needs in every possible way. Our constant goal is to customize our programs to the ever-changing needs and desires of our students, their families, and the dance profession. 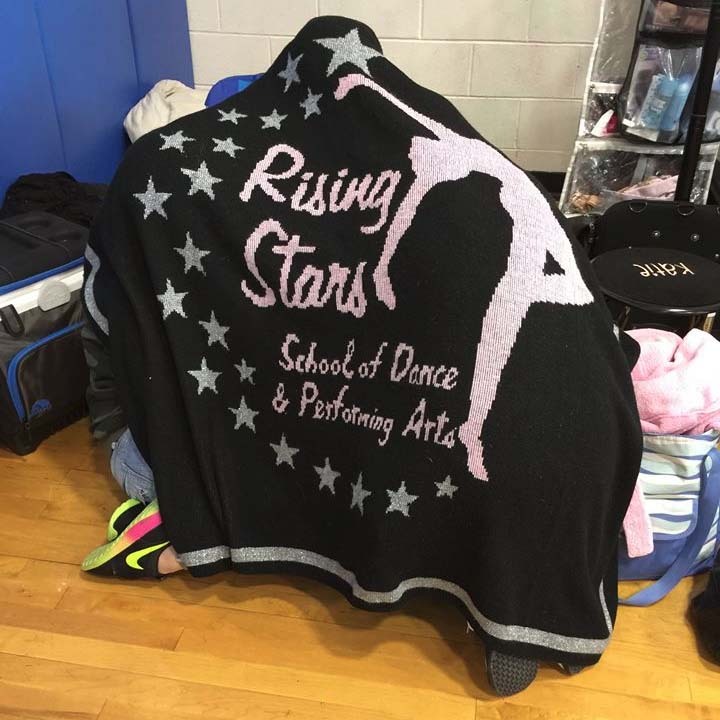 At Rising Stars, we are "Dance & So Much More." This means that our students not only receive a dance and performing arts education, but they also learn discipline, dedication, teamwork, patience, good work ethic, respect and kindness that will prepare them for college and beyond. Our dance and performing arts classes provide healthy exercise, fun, positive self-esteem, discipline, and knowledge combined with camaraderie. We encourage individualized, personal growth as well as teamwork. We provide a fun filled, safe, and healthy "Home Away From Home." We are honored and privileged to share, in some small way, the development of that unique individual, your precious child, our "Rising Star." Rising Stars BTS-vimeo from EAP Productions on Vimeo. FREE DVD of All Recitals with the purchase of 2 recital tickets!!! ($65 value)!